The Power of Art, Engaged Youth & Great Diners: A Conversation with M.T. Anderson | Bookworms | Kids VT - small people, big ideas! Admirers of Vermont's M.T. Anderson have come to expect the unexpected from this prolific and widely imaginative writer of young people's literature. 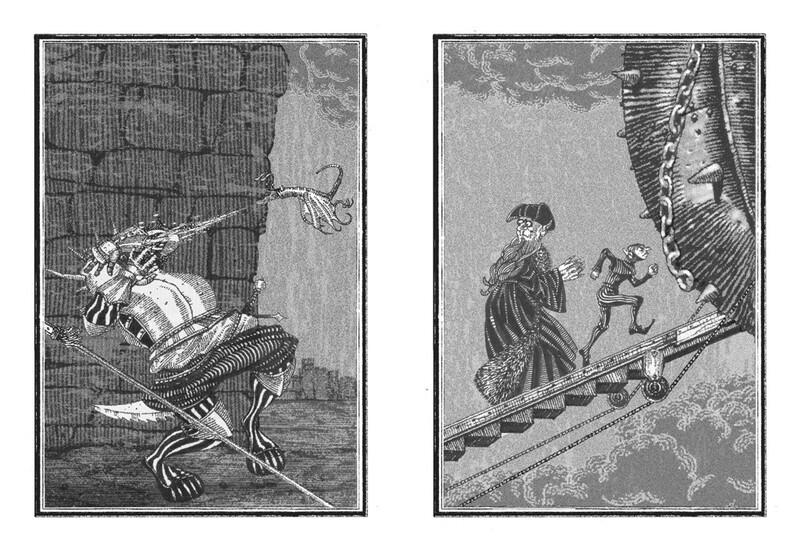 Anderson's books range from his dystopian novel, Feed, to his epic work of nonfiction, Symphony for the City of the Dead: Dmitri Shostakovich and the Siege of Leningrad, to thought-provoking picture books, including The Serpent Came to Gloucester. 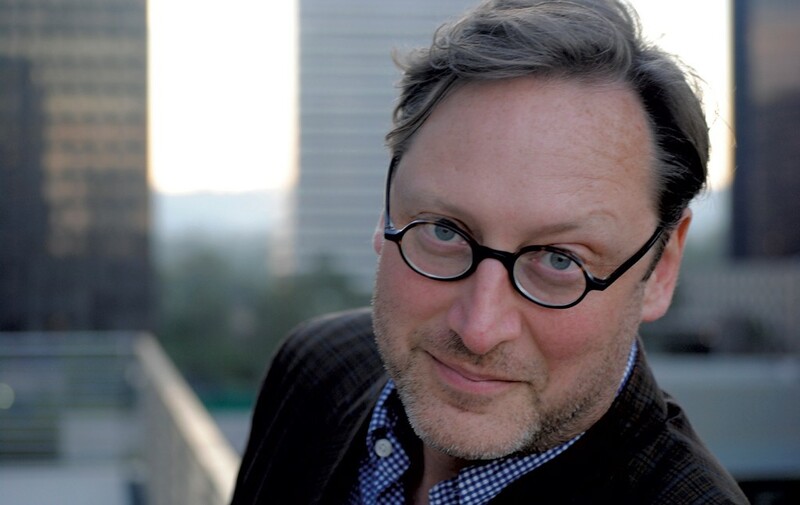 The critically acclaimed author of more than 20 books won the 2006 National Book Award for The Astonishing Life of Octavian Nothing, Traitor to the Nation, Volume 1: The Pox Party. 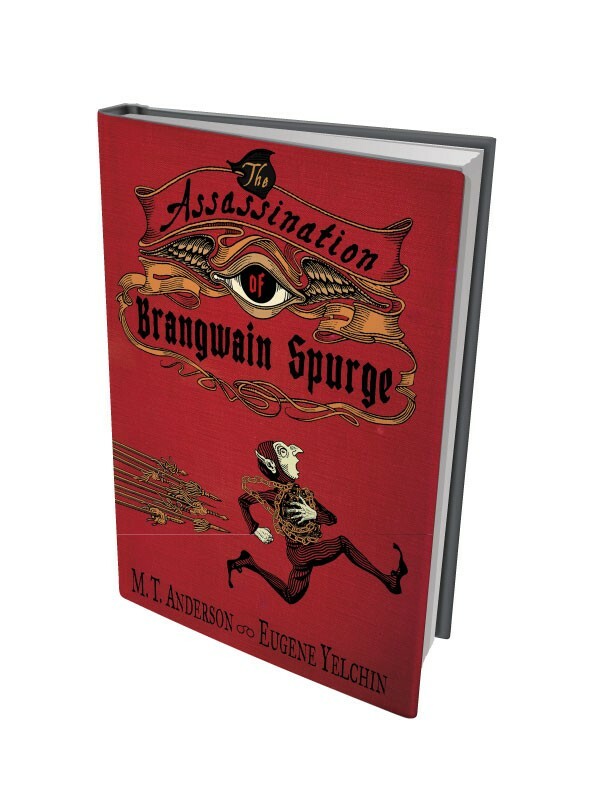 His latest, The Assassination of Brangwain Spurge, marks his second time as a National Book Award finalist. Starring an elf and a goblin, the fantasy for grades 5 and up is laugh-aloud clever and endearingly charming, while also providing a timely social commentary on our contemporary post-truth society. Anderson said the book, illustrated by Newbery Award honoree Eugene Yelchin, explores the "feeling of what it is like when cultures confront each other and are not equipped to understand each other." From 2001 to 2006, Anderson taught at the Vermont College of Fine Arts, serving as chair of the MFA in Writing for Children & Young Adults program for the last four of those years. He now serves on the college's board of trustees. Fitting for a writer with a love of history, Anderson lives in the oldest standing house in East Calais, which he described as having "all the internal paneling and ghosts and the whole business ... really, really fun." As a young boy, his family lived abroad for a year, in a centuries-old Italian monastery with statues of saints and classical gods in the garden. When the family returned to Stow, Mass., Anderson said, "Americanness stood out for me because I'd tasted something different." That experience, coupled with a great-uncle who had returned shell-shocked from World War II combat, contributed to Anderson's understanding of how politics and history affect family life. This November, shortly after returning from the National Book Awards ceremony in New York City — a black tie shindig he attended with his parents — Anderson shared his thoughts at the Village Restaurant in Hardwick over spicy sausage and shredded hash browns. Kids VT: Can you speak a little about why history figures so prominently in your writing? M.T. Anderson: Especially in the '90s, we were encouraged as Americans to understand ourselves as post-history. History was a set of awful things that had happened to other people. You looked overseas and everything seemed topsy-turvy ... 9/11 changed that. We were plunged back into a sense of history. But of course, we were always there, and our lives have always been affected by the politics of the situation... One of the things that makes me quite joyful is the engagement of the young now. They're all saying, Mom, Dad, climate change is what we're going to be living with. This is one of the central facts in our lives. KVT: You write about difficult things — such as the devastating siege of Stalingrad — and yet your writing is also suffused with joy. MTA: In a way, a sense of the calamity in history is also part of loving so much of what life can be about. It can be about great diners that overhang beautiful rivers... So I feel like the two are connected in the sense that the solution to a lot of creative anger is a recognition of joy... We're coming up to Thanksgiving at this interview and, despite all the irritating experiences around Thanksgiving that happen when families get together, there are also moments when we're all sitting together, and you're eating together, and someone is telling a story, and you think how great it is that we're all together hearing these stories together — and then living stories together. I think that is the power of art — and also the power of stuffing. KVT: Can you talk about why you're adamant about not speaking down to young people? MTA: Unfortunately, one strain of American cultural thought going through the ages has been this kind of know-nothingness, this sort of almost pride in a certain amount of ignorance. While I understand how it ties into all these complicated issues of class, in particular, and rejection of European elites and all that kind of thing, in a way we also shot ourselves in the foot while trying to kind of outrage the enemy. The typical rhetorical response to the idea of knowledge and intelligence in this country is, Oh, that's fine for fancy people. My response is: That does not need to be. That's our decision. What America should be about is saying to each and every kid that all of human history, all of human science, all of human knowledge is your inheritance. That is what you should receive — as well as a vote in a republic like America. I find that — despite everything — an incredible idea. It's what we need to fight for.